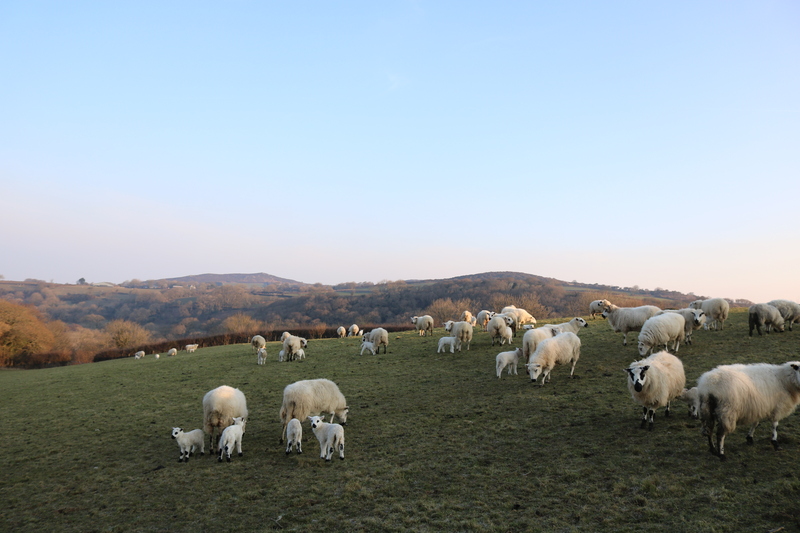 The allotment has been put on the back burner the past two weeks as I’m back in Wales and lambing is in full swing now, I just love watching all the lambs jumping around and so far we have 40! It’s very much a laid back approach here, Charles leaves them to it most of the time and for the past 3 years there’s been no trouble at all. 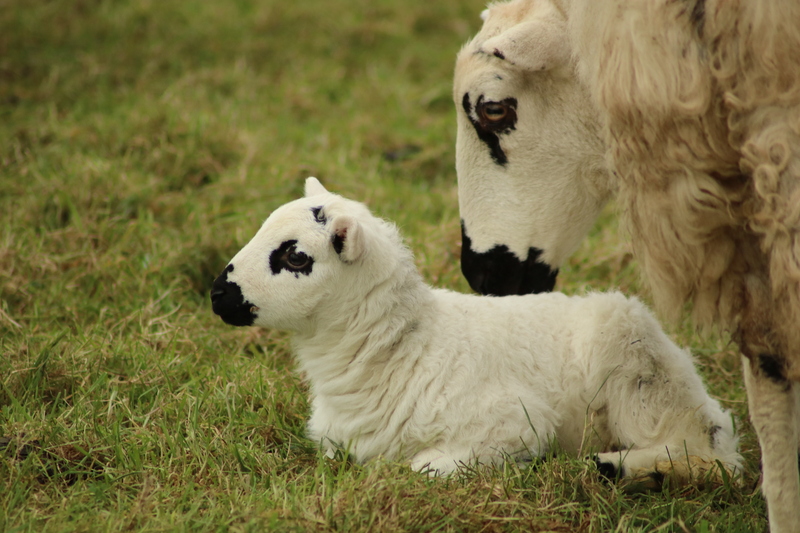 The breed is hardy speckled face and a texel cross so they are good breeders and mothers and tend to just got on with the job underhand. 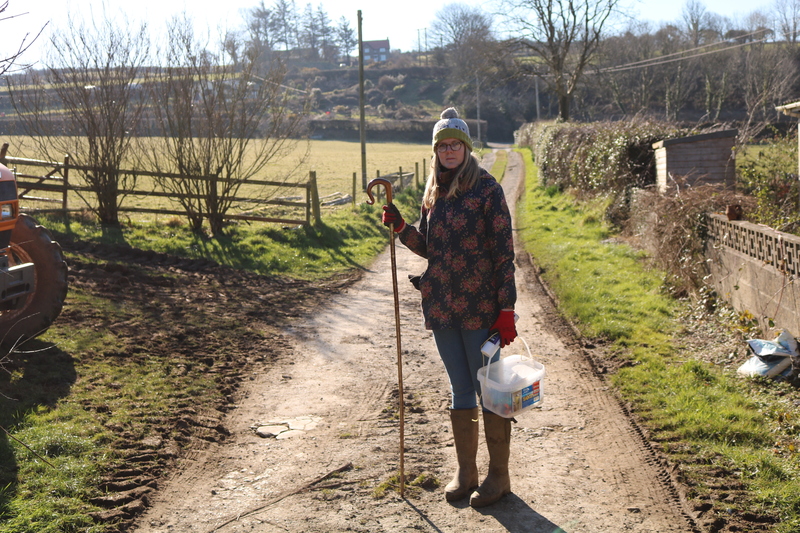 A usual farm day starts by waking early, having breakfast and then heading out to check and feed the ewes. Luckily the field they are being kept in is just behind the house and every morning I wake up, pull back the curtains and have the best view ever. 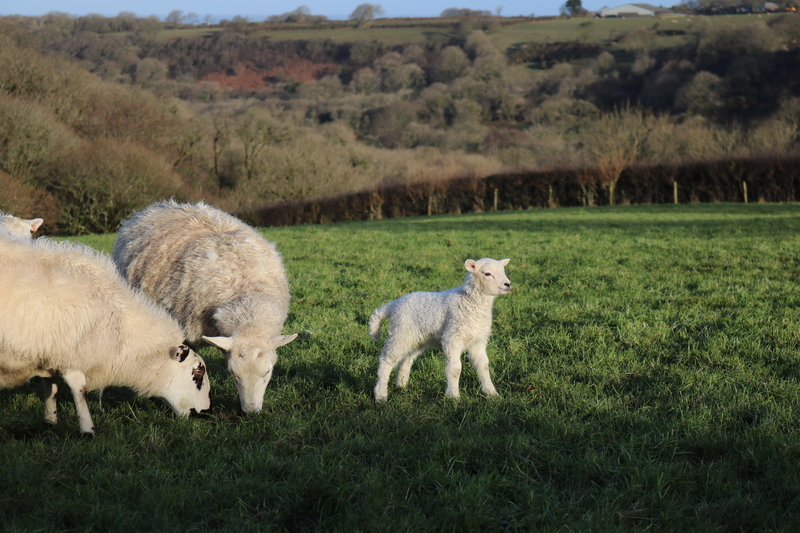 After feeding the sound of lambs returning to their mothers echoes round the valley and we walk around both lambing fields to see if any new arrivals have been delivered that morning, which they usually have! 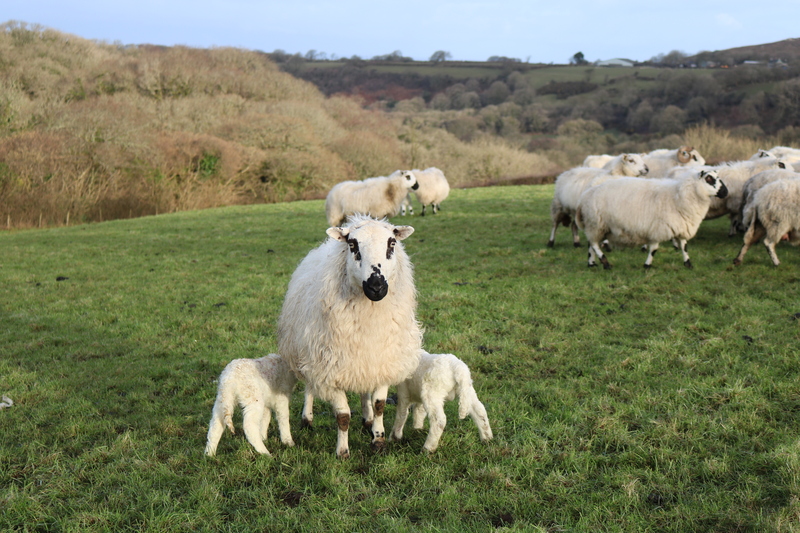 No triplets so far which is great and the majority of lambs being born are twins which is even better. All strong, healthy and full of mischief! 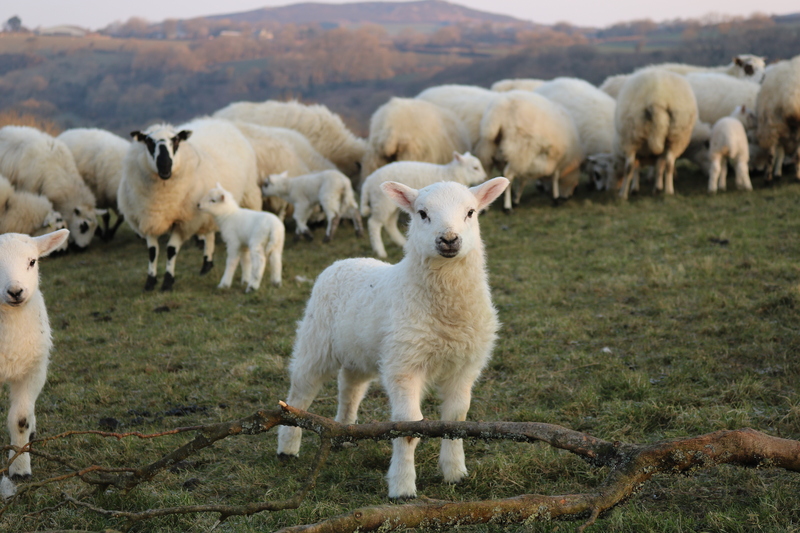 We tend to check the sheep three times a day, remembering to count all the lambs at the end of the day so that we can write how many have been born and keep a check on the tally. 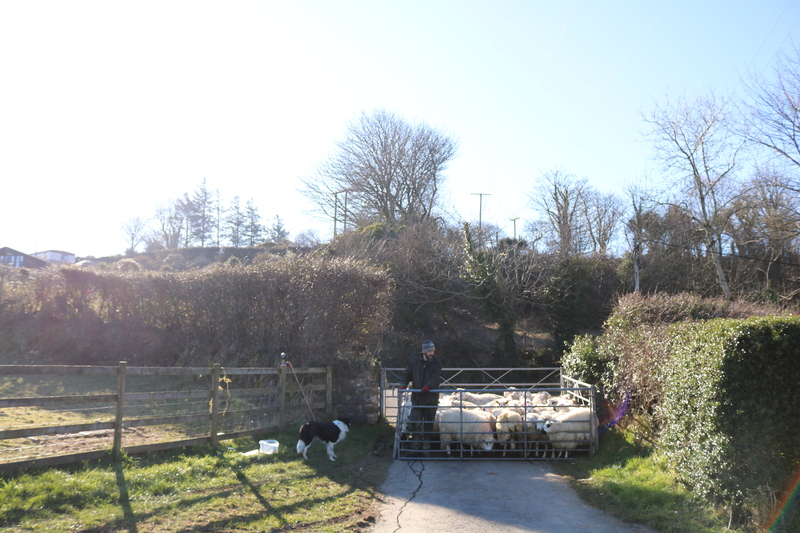 Jobs in between checking the sheep include various other farm jobs such as bringing new hay bales out, fixing trailers, setting up new troughs, going to auctions and getting last years lambs ready to go to market (to name but a few!) 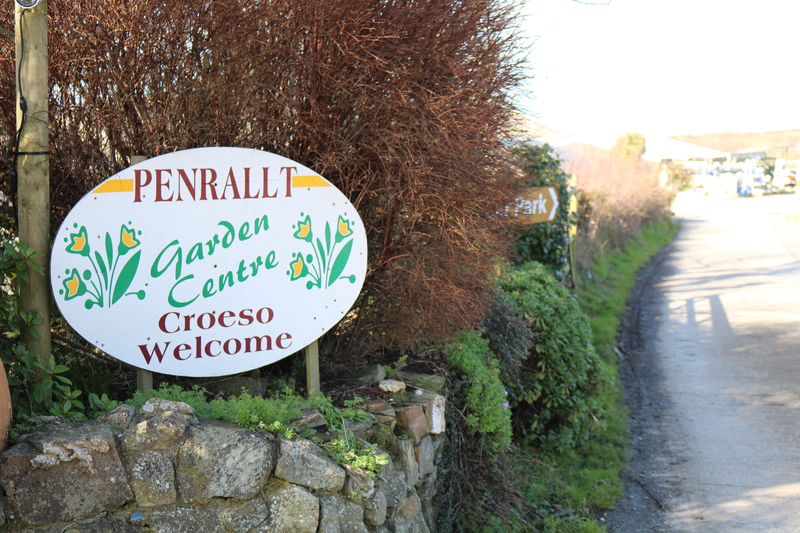 But every now and again we treat ourselves to a couple of hours away from the farm and a few days ago Charles drove me to one of my favourite garden centres here in Wales, Penrallt. I was first introduced to this garden centre a year or so back and I’ve been 3 times now, always coming away with a new purchase! 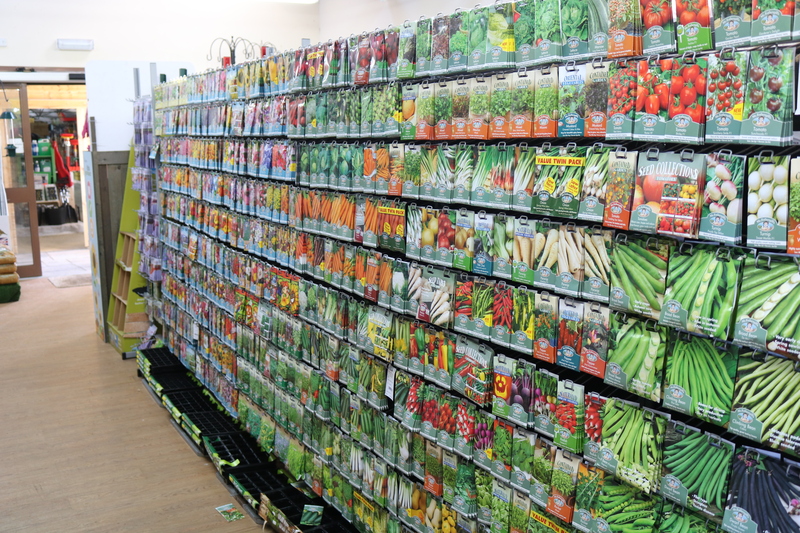 They have a vast array of everything you ever need as a gardener and the seed selection is the biggest I’ve ever seen. Obviously the outdoors area looks a little sad right now but I can’t wait to come back in the Summer and have another look around. My little allotment notebook came with me and inside was a small list which included some herbs (lemon balm, spearmint, rosemary, sage and chamomile) 3 crowns of rhubarb and an aloe vera plant. Penrallt had everything I needed on my list, however I told myself to wait to buy the herbs, they’d be more varieties to look at in the Spring after all. 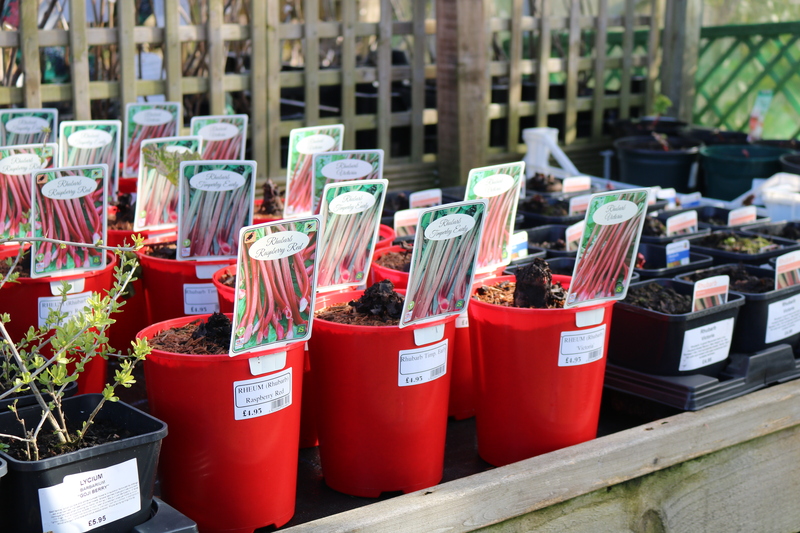 Plus they had 4 varieties of rhubarb and I couldn’t decide on one so I thought it best if I research them a bit more, Charles also said I could possibly split the huge crown in the garden… So I left the garden centre a half an hour later with a little aloe vera plant in my hands and I was so happy. I’ve been wanting one for a while now to harvest the gel from so I was excited when I spotted three sitting there, my first ever house plant! It needs potting on but I want to use an upcycled container from our shop so that will have to wait a few days. I miss my allotment so much when I’m in Wales so a trip to the garden is just what I needed. Not that I’ve been thinking about gardening much, it’s been so busy here on the farm that I haven’t had the time! Beautiful countryside. 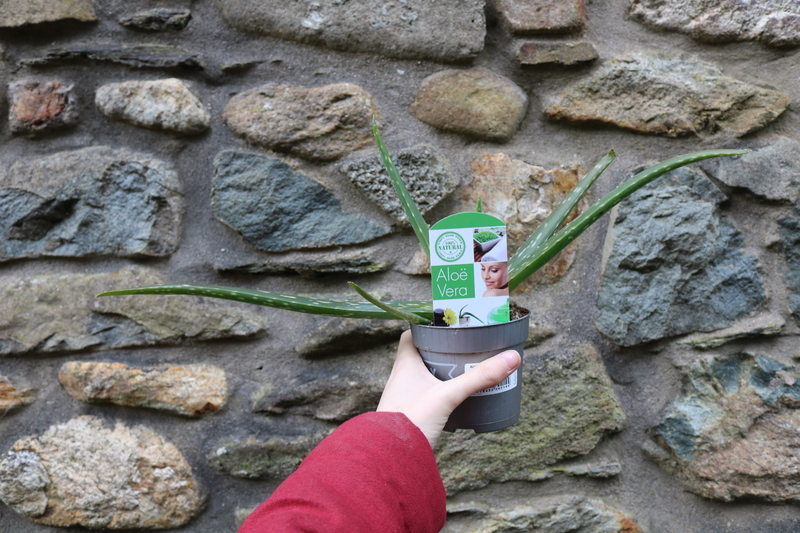 Aloe Vera is wonderful for the skin, break a stem and apply the clear jell to any burn or wound. 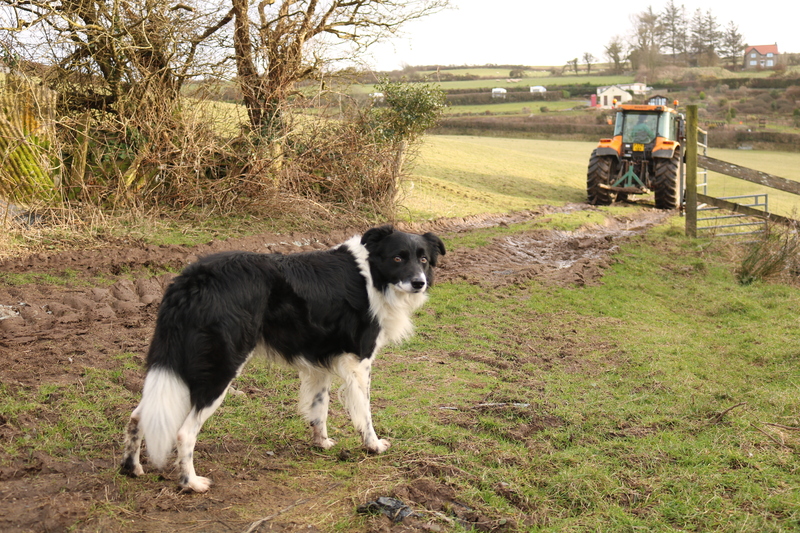 Just want to pat the collie, such intelligent loyal dogs. 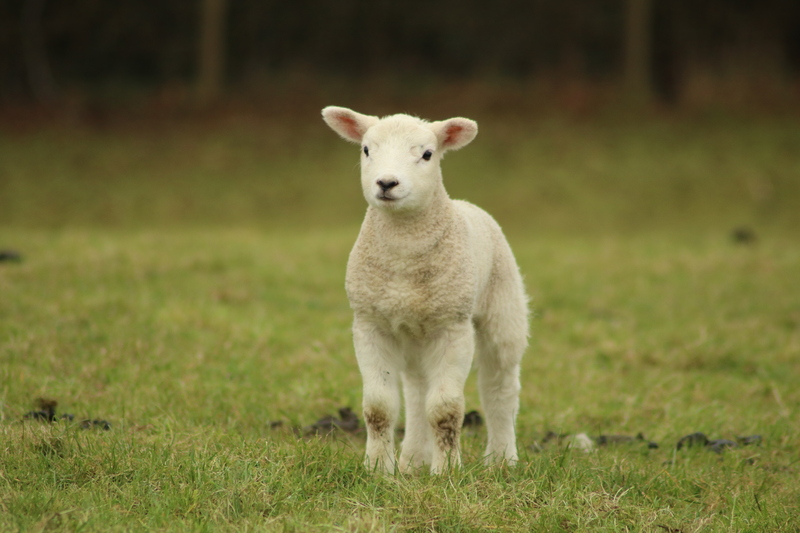 Love the lambs too much to send them away, I would be a very poor farmer. So wonderful green and sunny! At us now a snow and a frost. On the average -20 degrees Celsius. 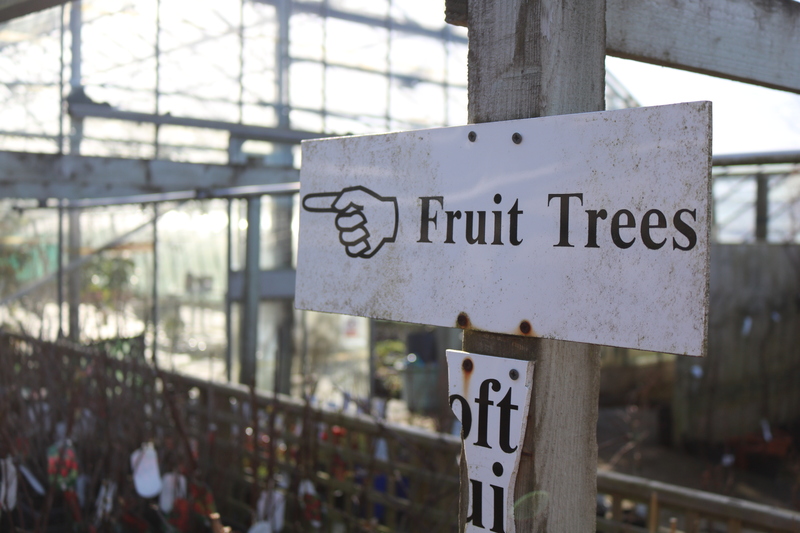 In January, it was -40 and we were afraid that all fruit crops would suffer from frost. 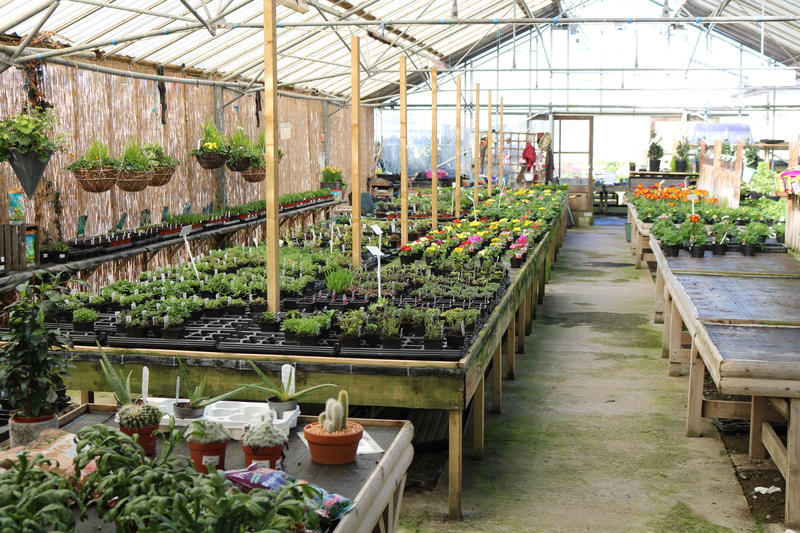 But the test showed that the plants were well prepared for the winter and the frost survived. Although at the expense of strawberries is not yet clear – very little snow. 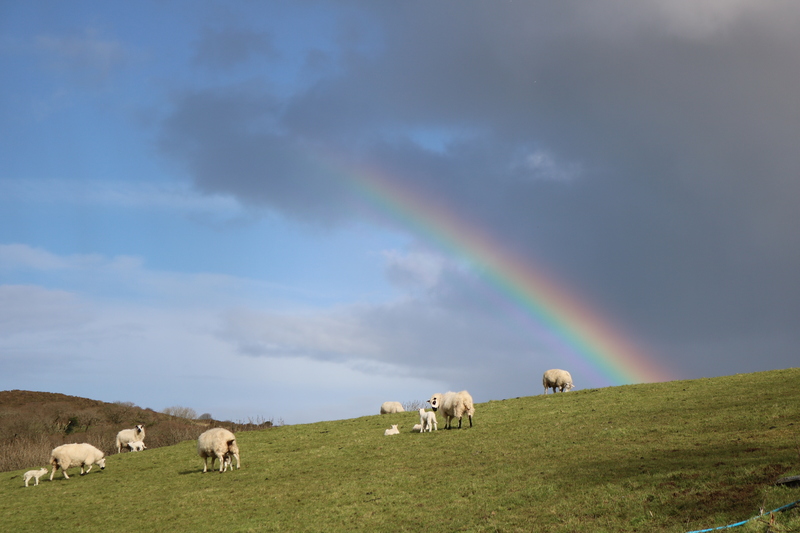 A lambing storm there Katie? Keep safe.